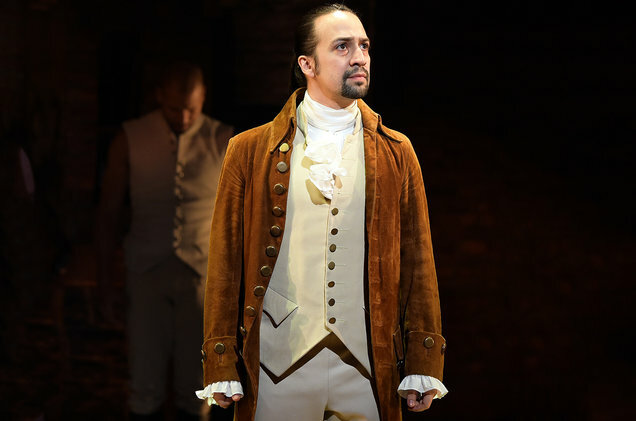 (Billboard) – The Tony awards are on Sunday, and Hamilton — with its record-breaking 16 nominations — is expected to be the big winner. But they aren’t the only reason to tune in. Check out five things we can’t wait to see from Sunday’s ceremony below. 2. Spring Awakening — a show out of Deaf West nominated for Best Revival, that has already closed — will live again with its own performance, which is sure to be particularly moving. 3. Barbra Streisand will be presenting at the Tonys this year (perhaps to award Hamilton Best New Musical? ), marking her first time at the ceremony since 1970. 4. Don’t forget about the plays! While they won’t be performing during the show, there are plenty of great actors from excellent plays that will get their moment in the spotlight Sunday. Look out for Jessica Lange, Lupita N’yongo, Michael Shannon, Megan Hilty and more. 5. James Corden, a Tony winner himself, will host the ceremony. Here’s hoping we get more Broadway Carpool Karaoke. The Tony Awards air Sunday, June 12 on CBS.